To enter, customers need to “like” the post on South West Water’s Facebook page (www.facebook.com/southwestwater) and submit a water-saving tip. Watering the garden with fish tank water when changing the water – apparently fish poo is a great fertiliser! 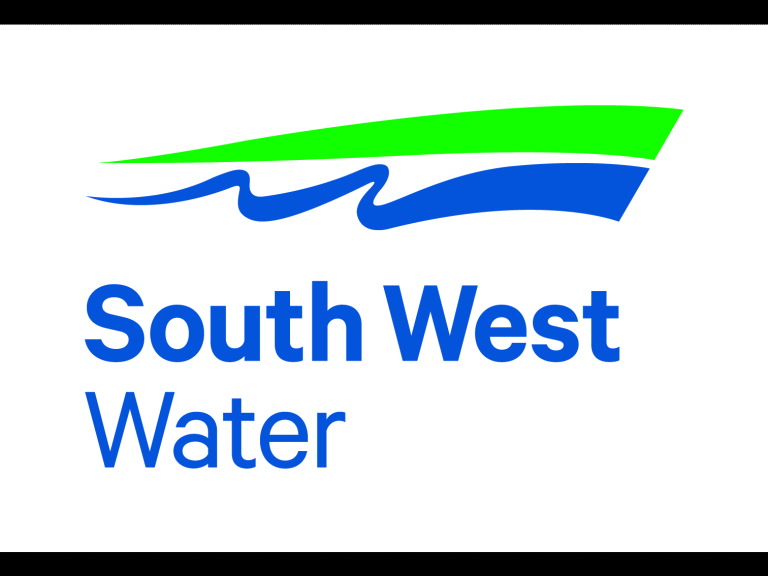 South West Water’s Head of Environment, Rob Scarrott, said: “Despite some recent rain, this summer has been very dry and warm. We want to thank all our customers for their support so far in helping save water. This helps save money but also leaves more in the environment. “Gardening typically accounts for much of the additional demand we see over the summer, and this is where collectively we can all help conserve supplies. The more water we all save now the more will be left for the rest of the summer. Customers without a Facebook account can send their top water-saving tip for the garden via post to Communications water-saving tips competition, South West Water, Peninsula House, Rydon Lane, Exeter, EX2 7HR.